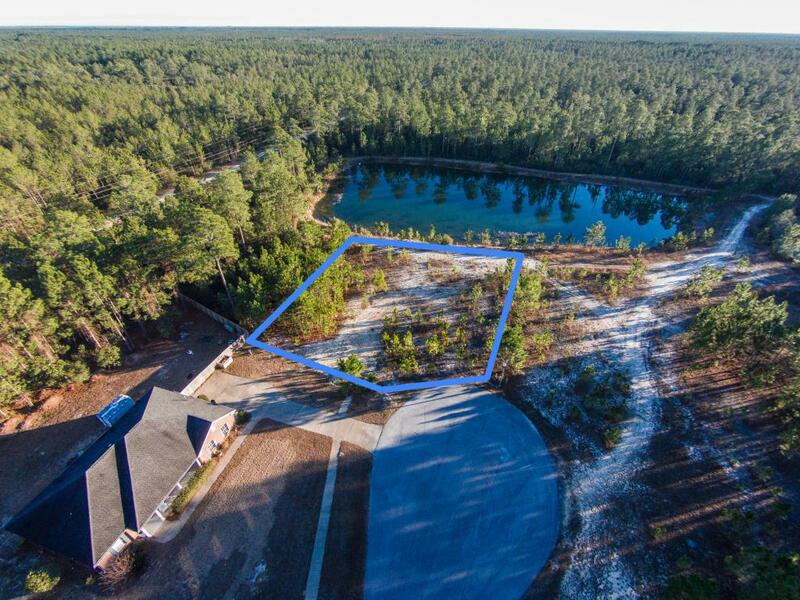 Enjoy beautiful views from this lake front homesite in your new dream home. 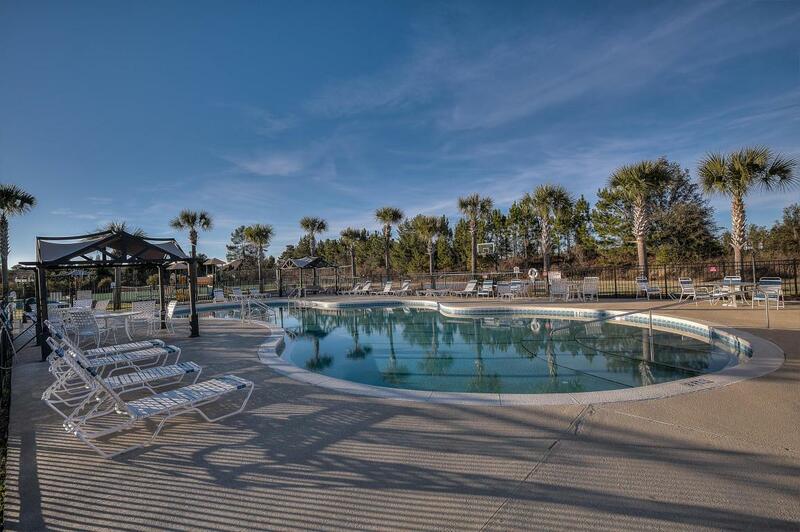 Situated within Windswept Estates, a gated, golf-course community conveniently located close to Hwy 331 for quick access to the Beaches of South Walton, Destin, Niceville, Eglin Air Force Base and so much more. 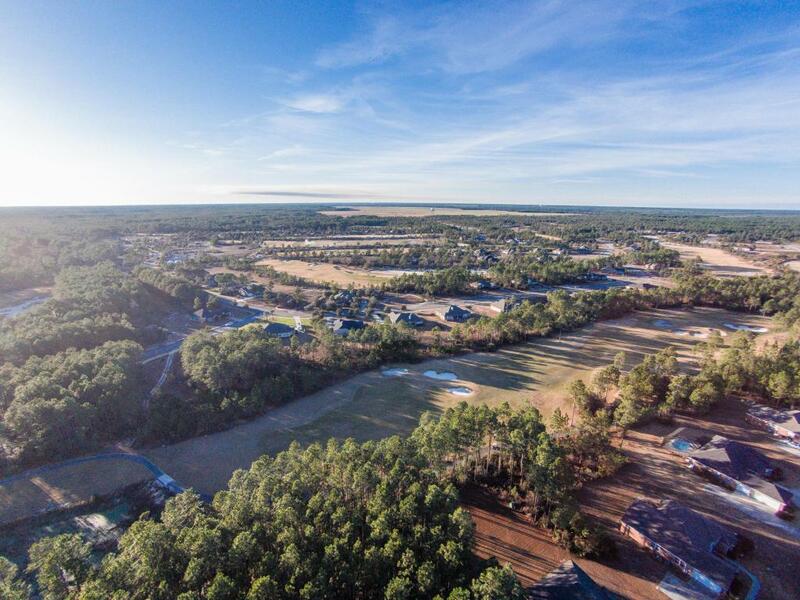 Imagine a 750-acre, master-planned community nestled in the quiet surroundings of Freeport, Florida. The natural topography provides a sense of privacy between the 401 homesites and the well-maintained golf course. With nearly 3/4 of an acre you can design the home of your dreams. 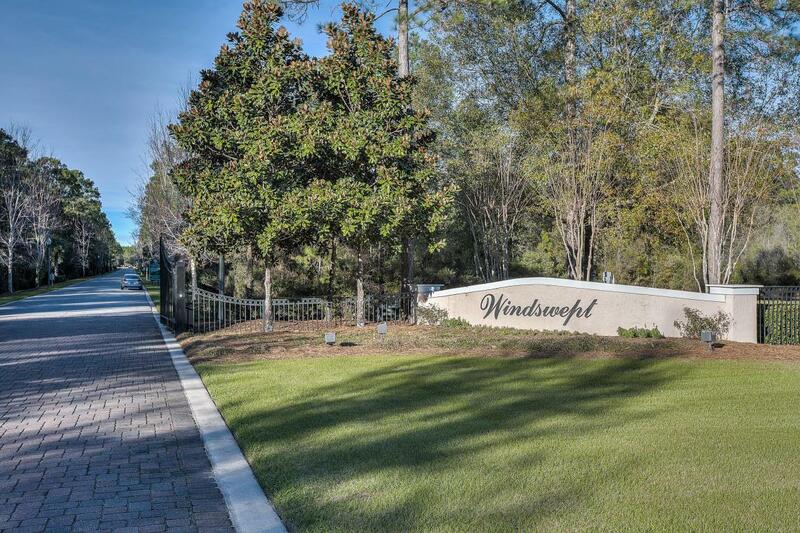 Windswept Estate amenities include: Windswept Estates 18-hole golf course, a large swimming pool & clubhouse, 2 tennis and basketball courts, and a safe playground facility.